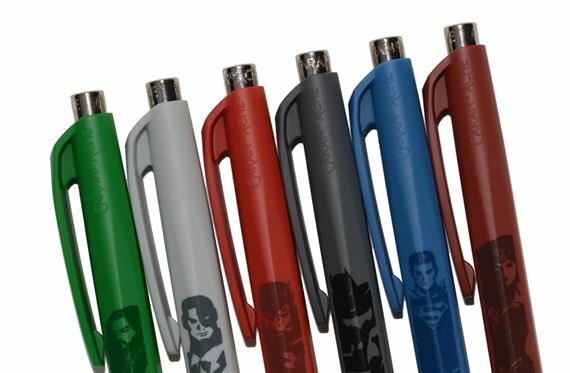 Order your Caran d'Ache Justice League Infinite 888 Ballpoint 3-Pen Set today from FahrneysPens.com. Fine Pens, Refills & Luxurious Gifts – great prices & fast shipping. 38042 Caran d'Ache Justice League Infinite 888 Ballpoint Pen - Superman 30315 SUP Superman In Stock! Our Price: $10.00 Qty: Item Quantity exceeds the limit 1. Questions? Feel free to call us! 38043 Caran d'Ache Justice League Infinite 888 Ballpoint Pen - Batman 30315 BAT Batman Expected soon Pre-Order Today! 38044 Caran d'Ache Justice League Infinite 888 Ballpoint Pen - Wonder Woman 30315 WON Wonder Woman Expected soon Pre-Order Today! 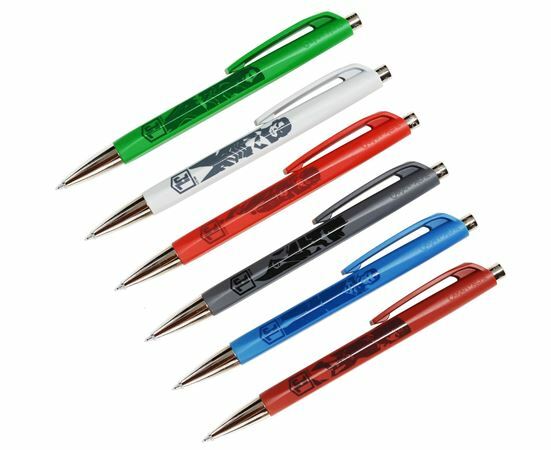 38045 Caran d'Ache Justice League Infinite 888 Ballpoint Pen - Aquaman 30315 AQU Aquaman In Stock, Only 1 Left! 38046 Caran d'Ache Justice League Infinite 888 Ballpoint Pen - Flash 30315 FLA Flash In Stock! 38047 Caran d'Ache Justice League Infinite 888 Ballpoint Pen - Cyborg 30315 CYB Cyborg In Stock! Caran d’Ache presents the Justice League 888 Infinite special edition, a tribute to these superheroes with extraordinary powers! 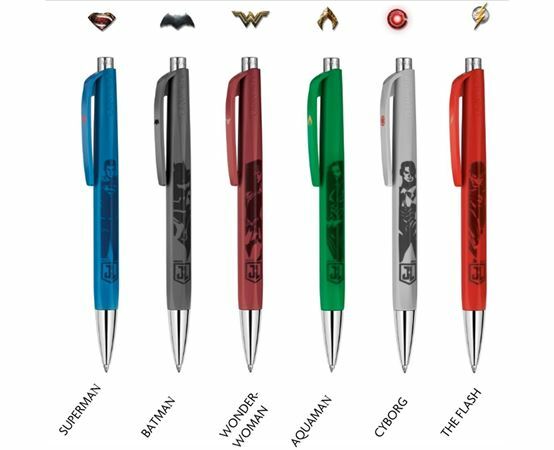 The Geneva-based company has drawn inspiration from the characters of Batman, Superman, Wonder Woman, Aquaman, Flash and Cyborg to create 888 Infinite ball pens with a powerful design. Each legendary crime-fighter is represented with their printed image on the colorful matte resin barrel and superhero logo on the clip, accented with bright chrome. The push-button top activates the point of the Swissride refill that provides smooth and seamless writing. 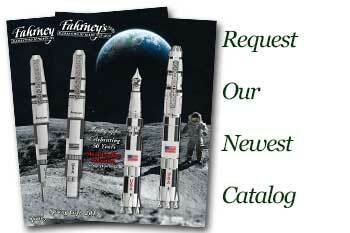 Fahrney’s lets you build your very own Justice League – choose any three superheroes to create a personalized set. A ‘super’ gift idea!